IBM® PowerVM® is server virtualization without limits. Businesses are turning to PowerVM server virtualization to consolidate multiple workloads onto fewer systems, increasing server utilization and reducing cost. PowerVM provides a secure and scalable server virtualization environment for AIX®, IBM i and Linux applications built upon the advanced RAS features and leading performance of the Power Systems™ platform. Secure your enterprise environments with industry-leading hypervisor technology that ensures the integrity and isolation of critical applications and I/O. Scale out or scale up your virtualized deployments without paying underlying performance penalties. 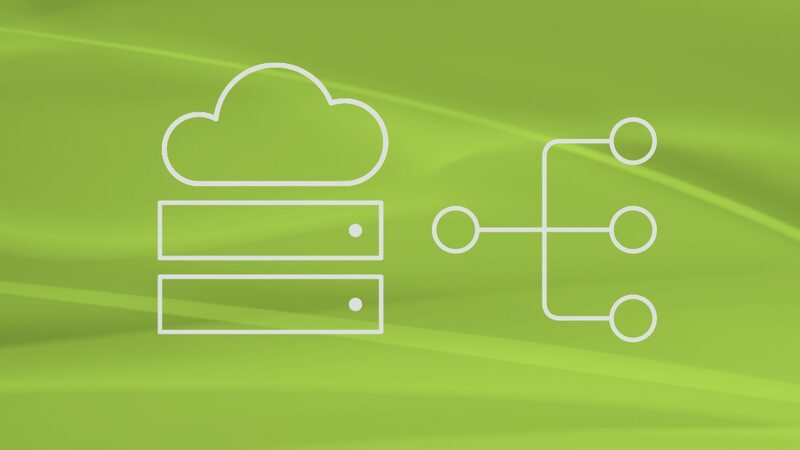 Provide services built for the cloud faster by automating deployment of virtual machines (VMs) and storage. Help eliminate scheduled downtime by deploying live mobility between servers. Optimize utilization of server and storage resources to control cost and boost return on investment.